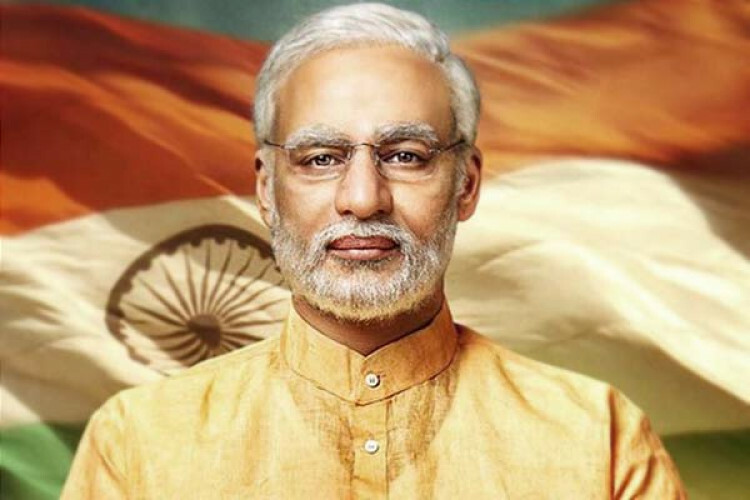 Ahead of the Lok Sabha elections, it was a major issue whether to release "PM Narendra Modi" before elections or not. The release of the film was objected by the opposition stating the violation of Model Code of Conduct. They then approached the Supreme Court, who today has dismissed the plea saying that this non-issue has wasted a lot of time of the court. The film will now be released on 11th April.